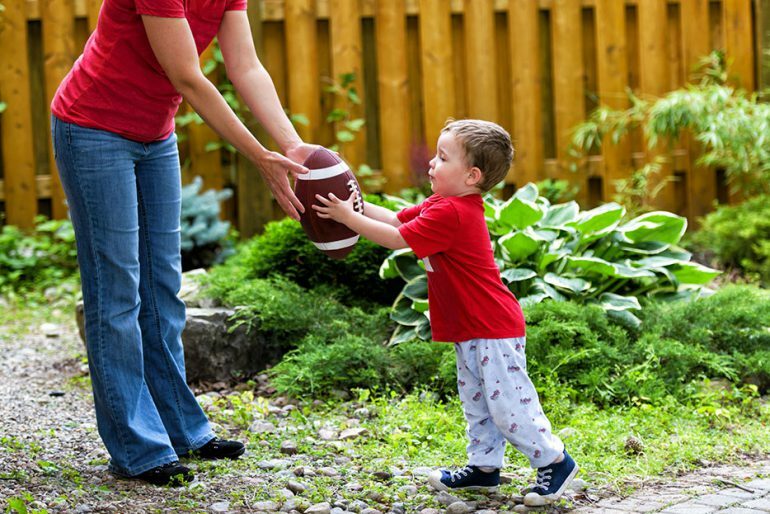 Do your little ones enjoy their sport? Why not take them to an AFL Clinic this school holidays at Sydney Olympic Park? Don’t let your kids spend their school holidays indoors. Let them meet new friends and learn new skills with this unique and fun experience. The clinics will run on the 8th of July at 10.30am until 12.30pm at the Tom Wills Oval, the new training facility of the GWS Giants located in Sydney Olympic Park. It only costs $5 to participate and everyone who joins in the fun will receive a delicious and nutritious healthy lunch, plus an AFL show bag full of goodies. There will also be a number of giveaways on the day too. You don’t have to have experience or knowledge of how to play AFL, the clinics are about teaching the skills involved in AFL with games and fun activities to give beginners the chance to learn the fundamental basics of the sport. If your child is aged between 5 and 12 years this a great opportunity for them to learn expert tips on playing AFL in a fun and supportive environment with other kids their own age.